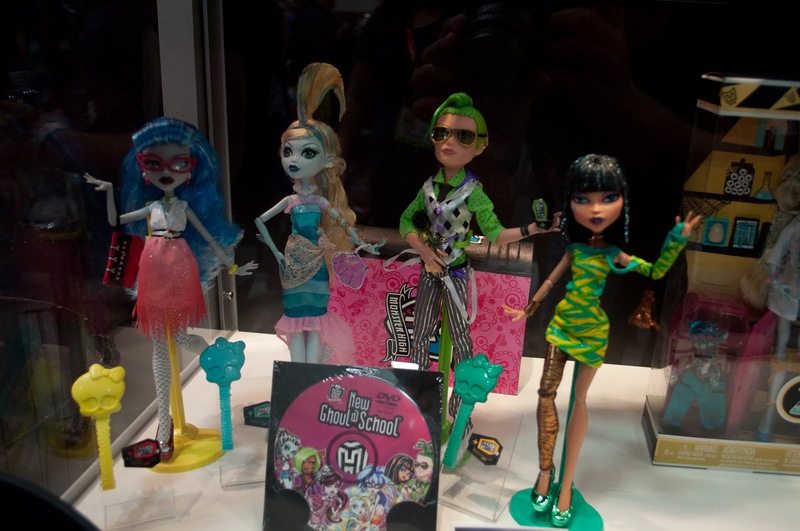 San Diego Comic-Con 2011 happened before Freaky Fabulous launched, but we were there to get a look at what's new and snapped a few pics for you. 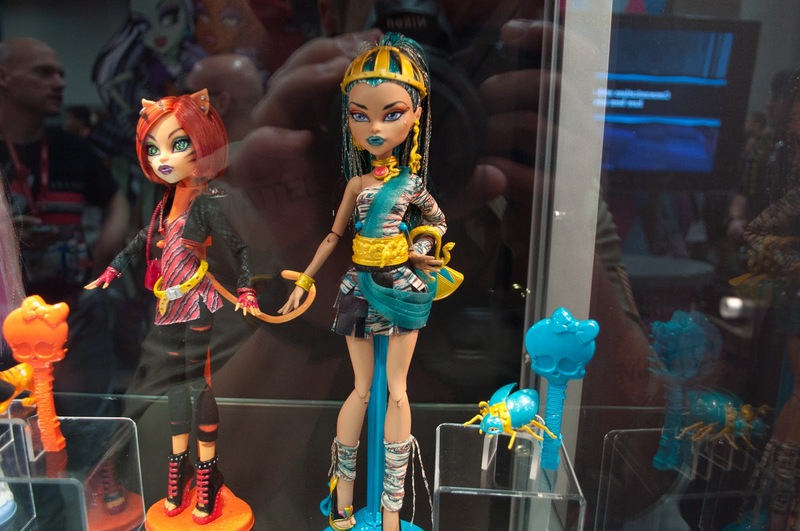 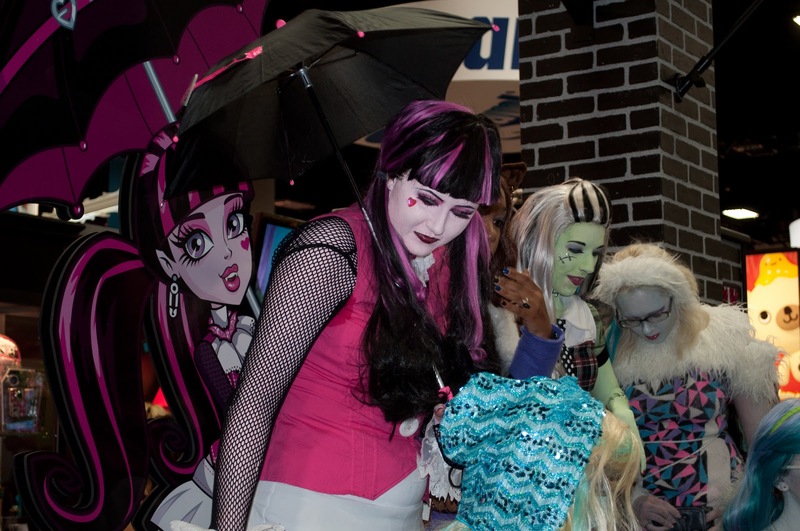 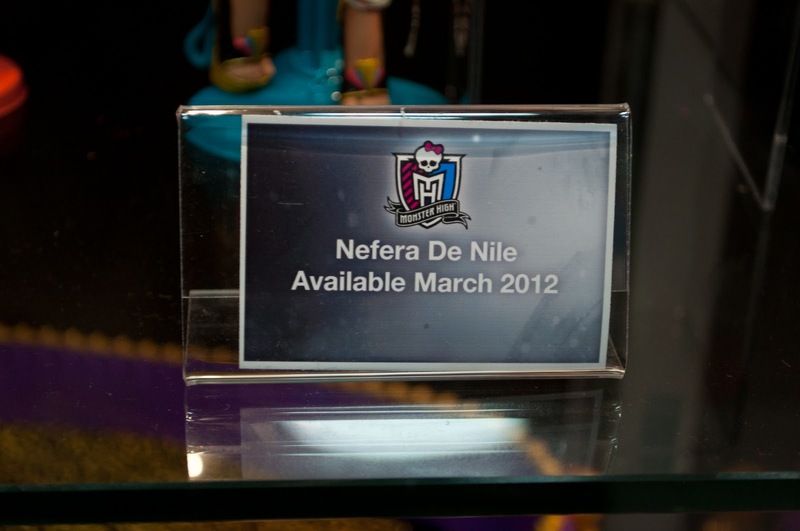 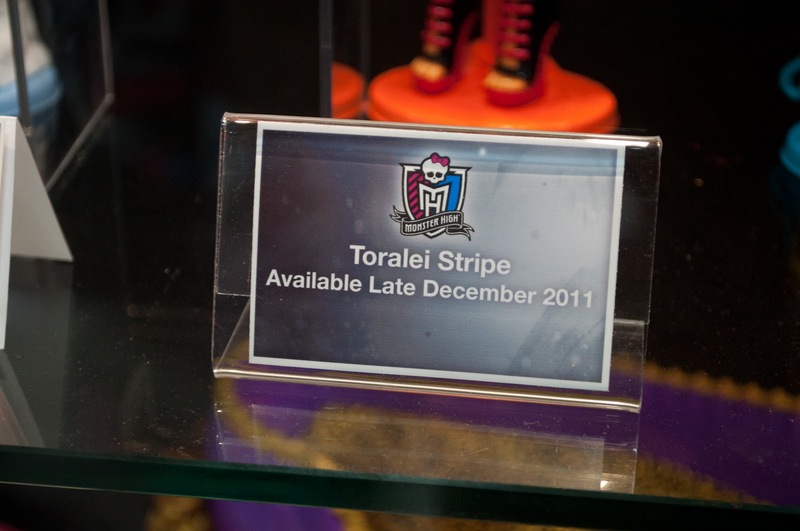 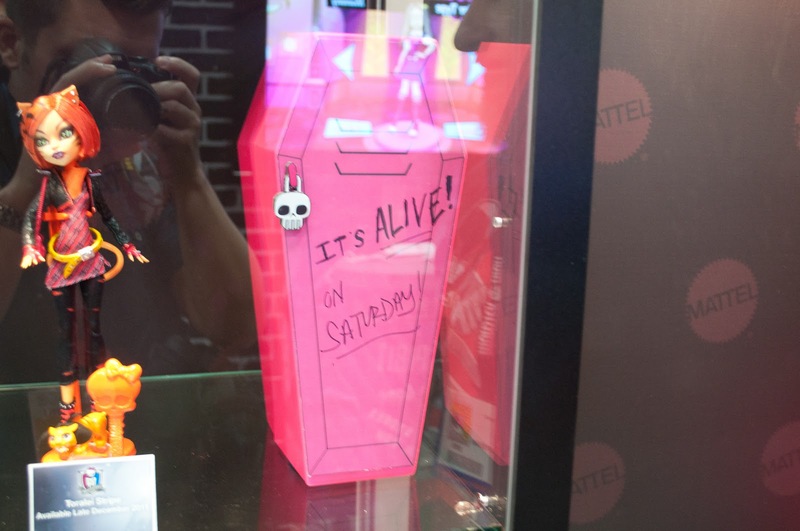 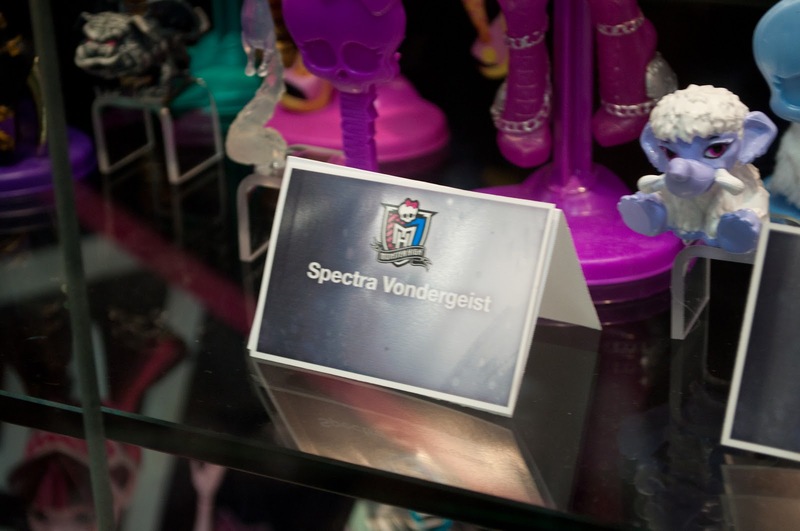 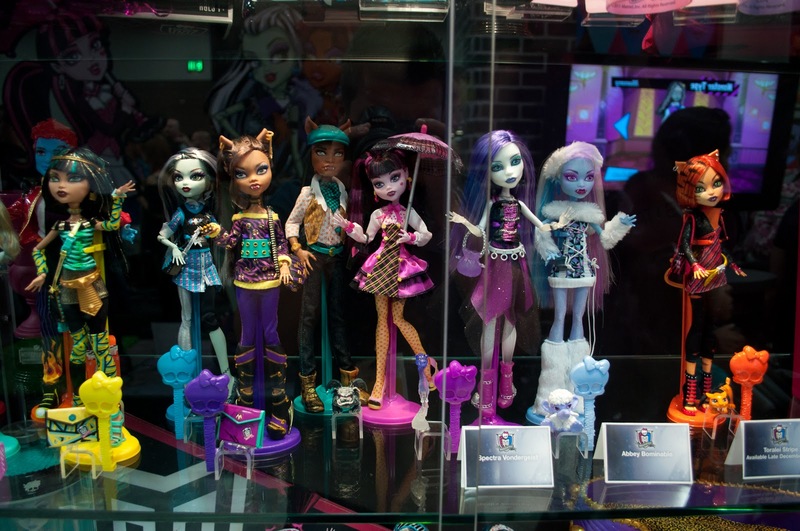 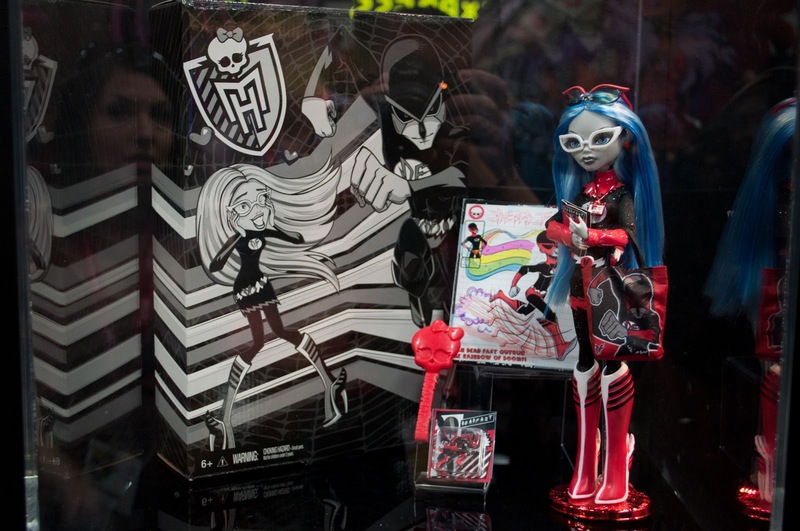 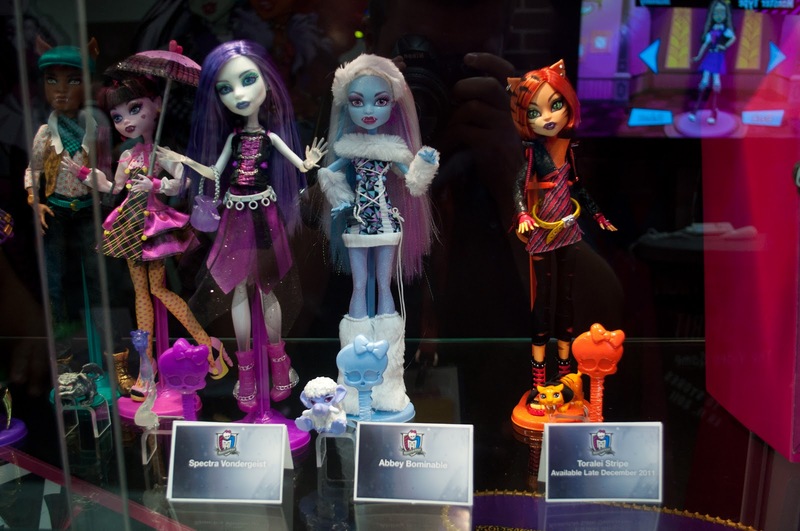 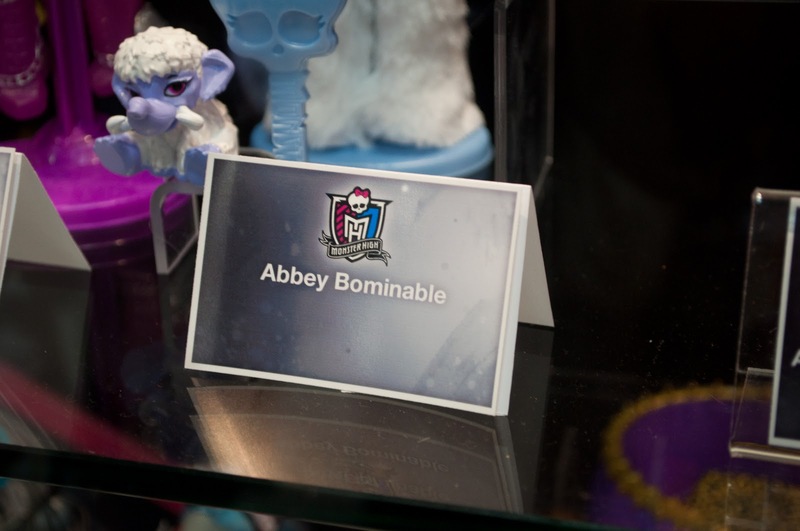 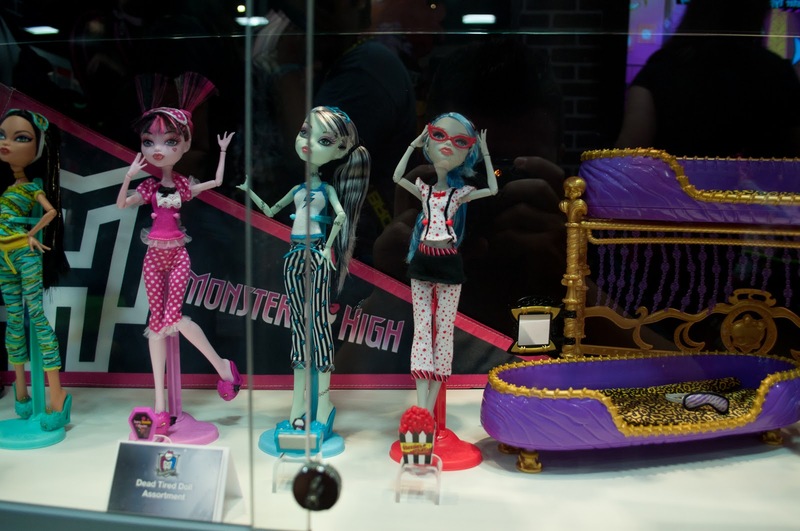 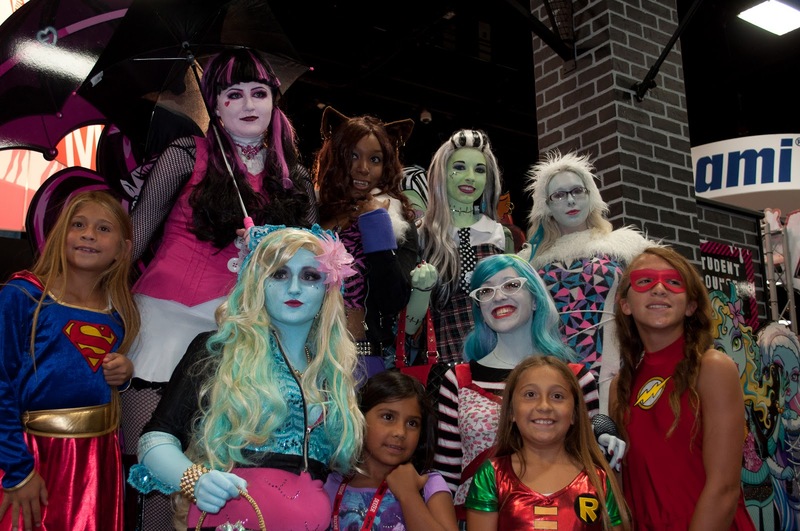 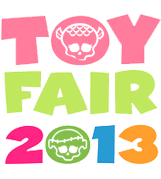 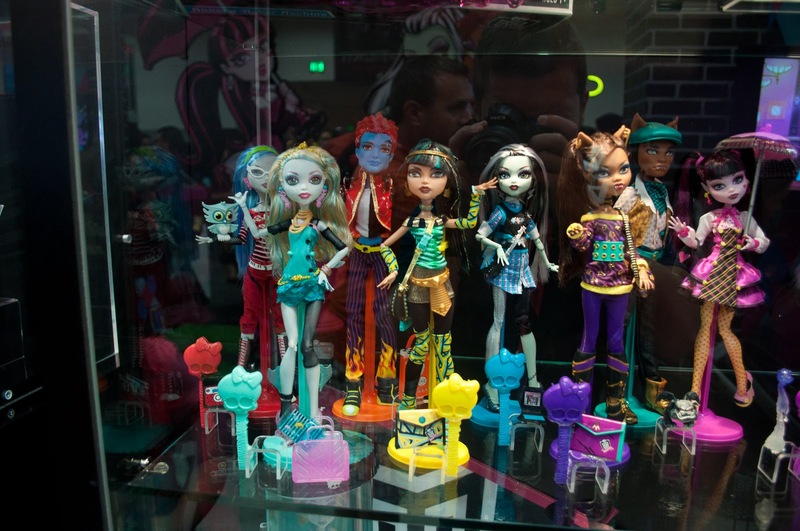 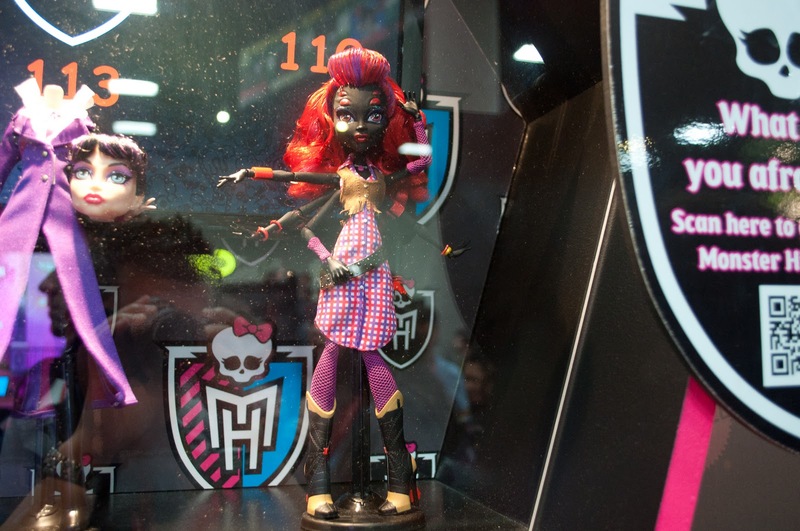 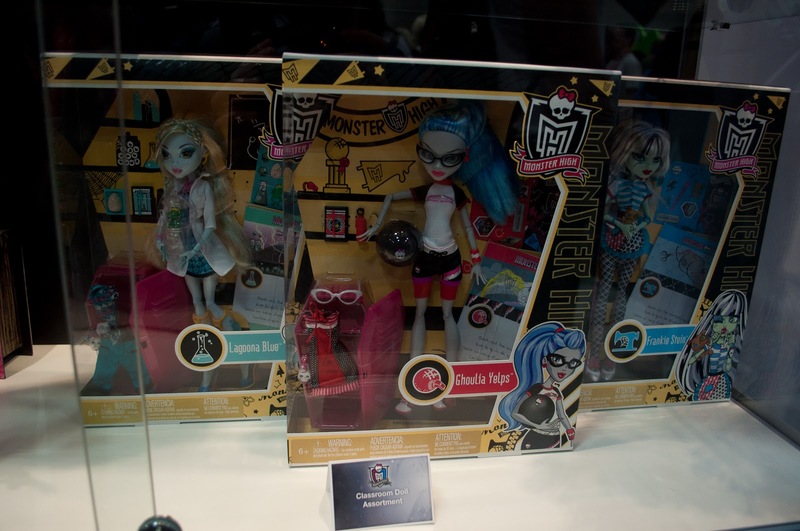 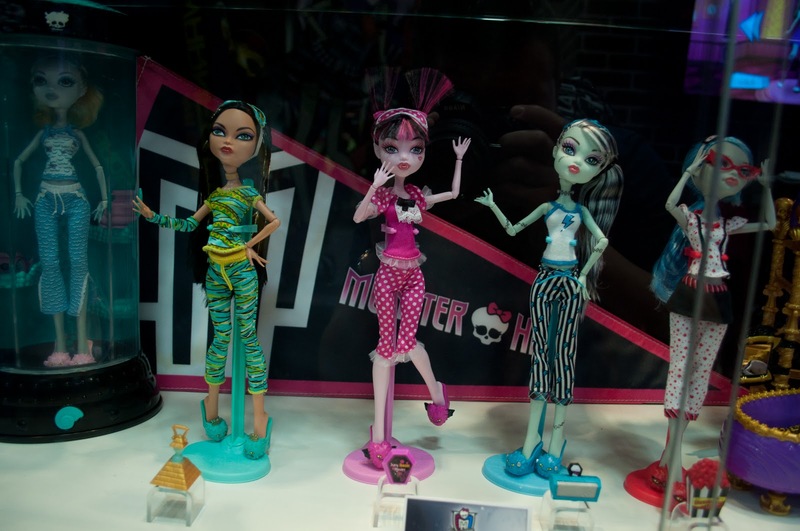 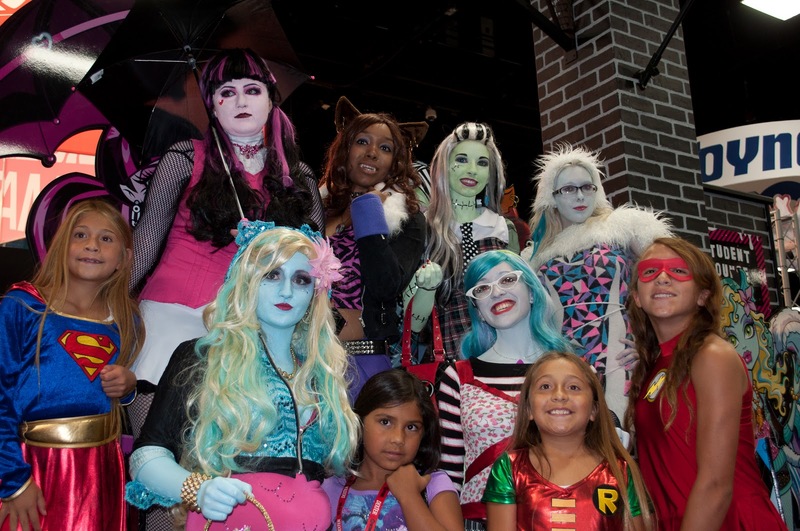 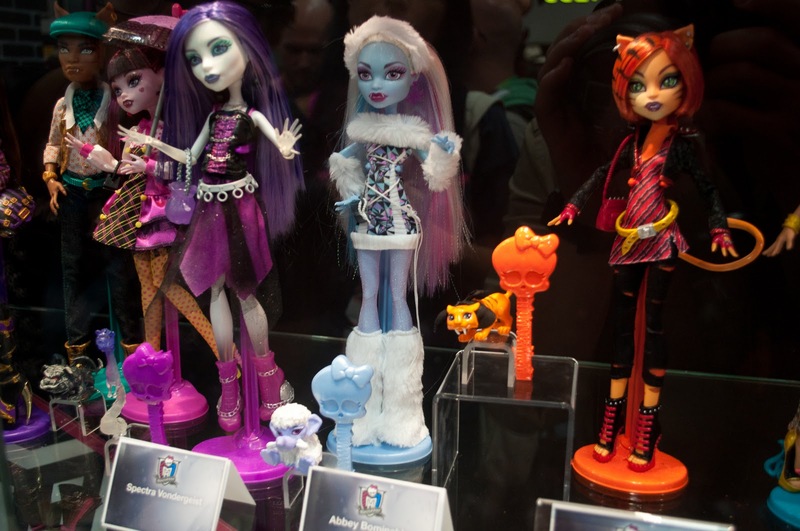 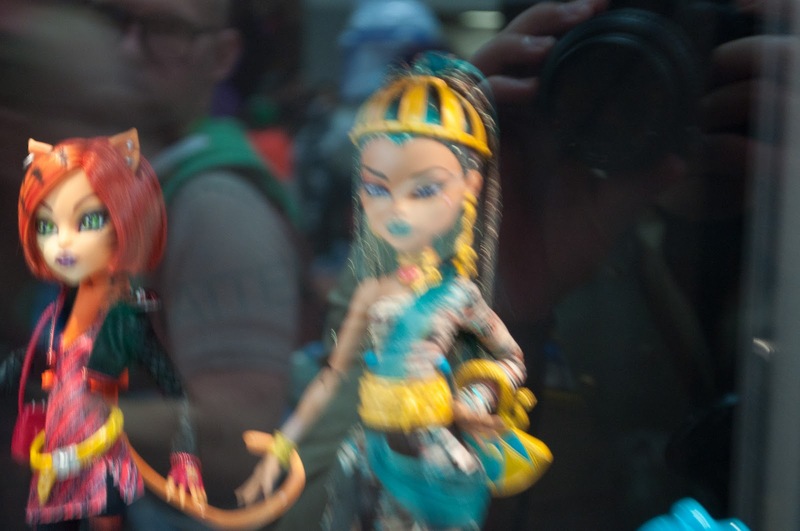 And of course we scored the Ghoulia Dead Fast exclusive, soon to be featured here. 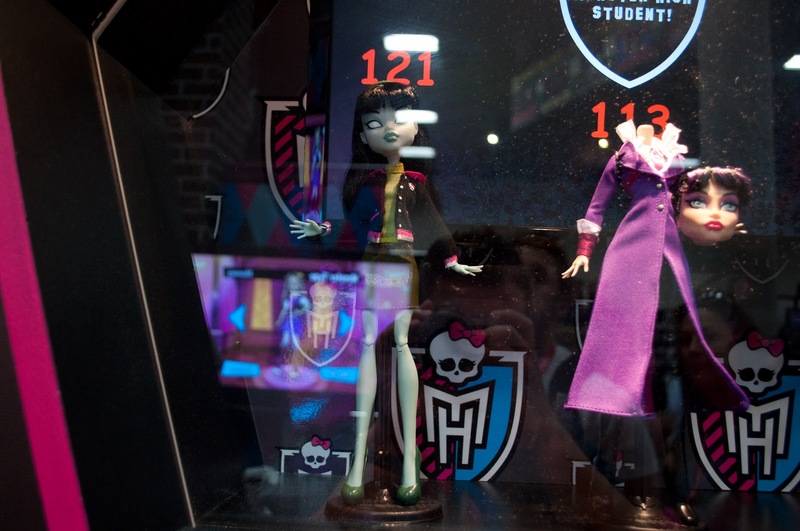 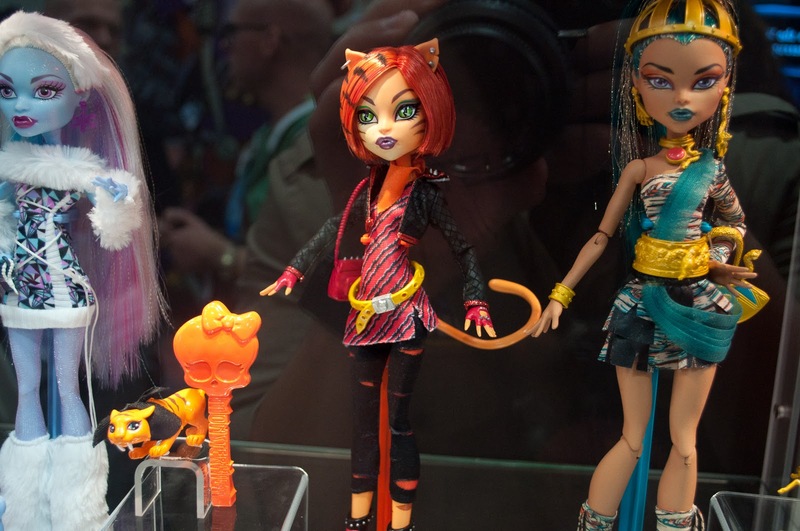 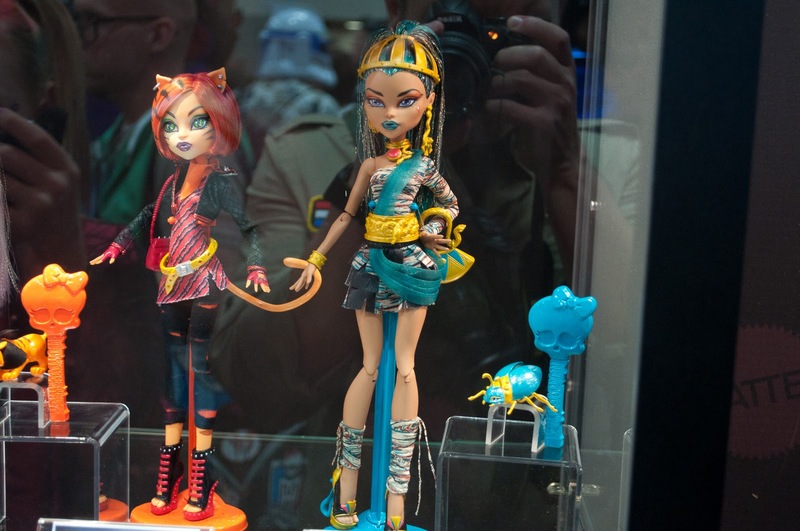 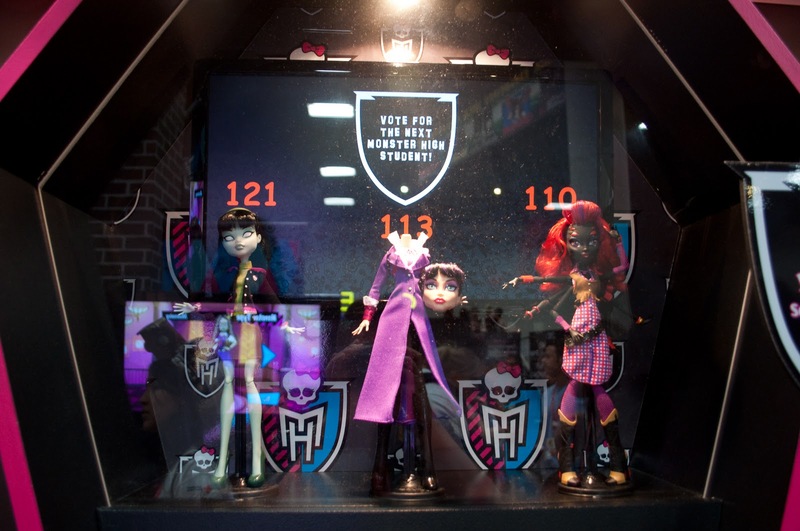 What are your thoughts on the new doll vote? 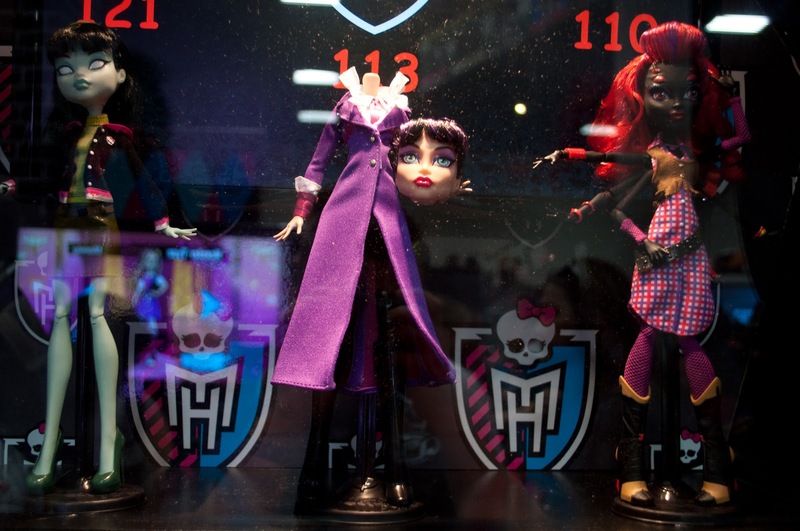 I personally wanted to see Headmistress Bloodgood win - Scarah's a snore.